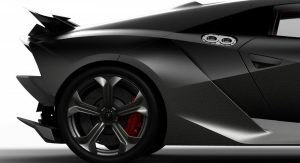 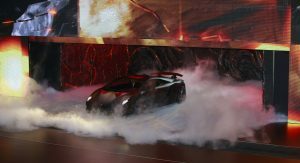 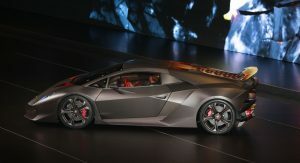 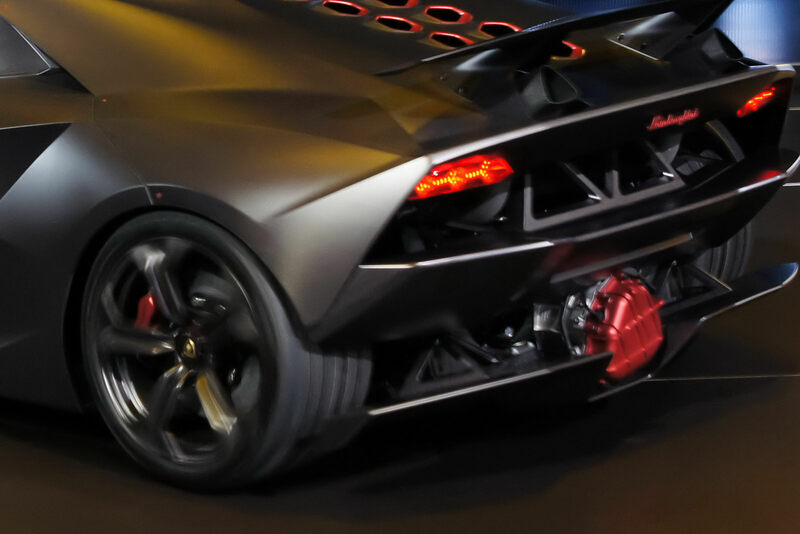 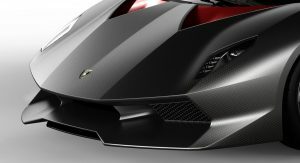 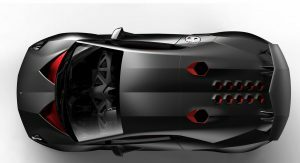 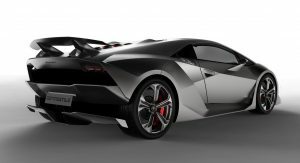 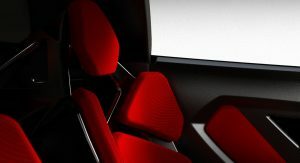 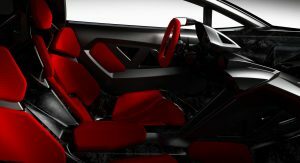 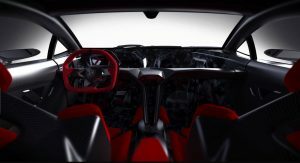 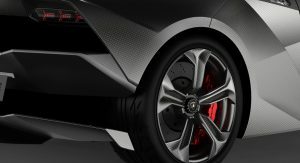 [Updated Gallery] After many teaser shots and leaked images, Lamborghini finally took the wraps off its new Sesto Elemento conceptual supercar during the Volkswagen Group’s pre-show event in Paris. 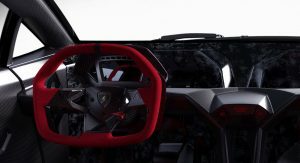 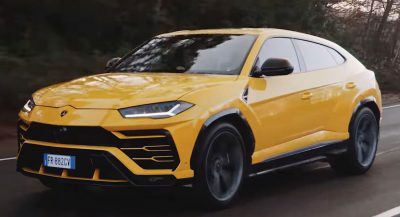 We’ll have more photos of the car from Lamborghini’s Paris Show stand tomorrow, but for now, hit the jump to check out the first batch of real-life pictures from the unveiling. 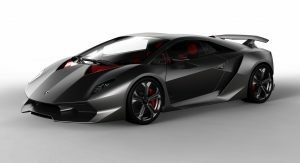 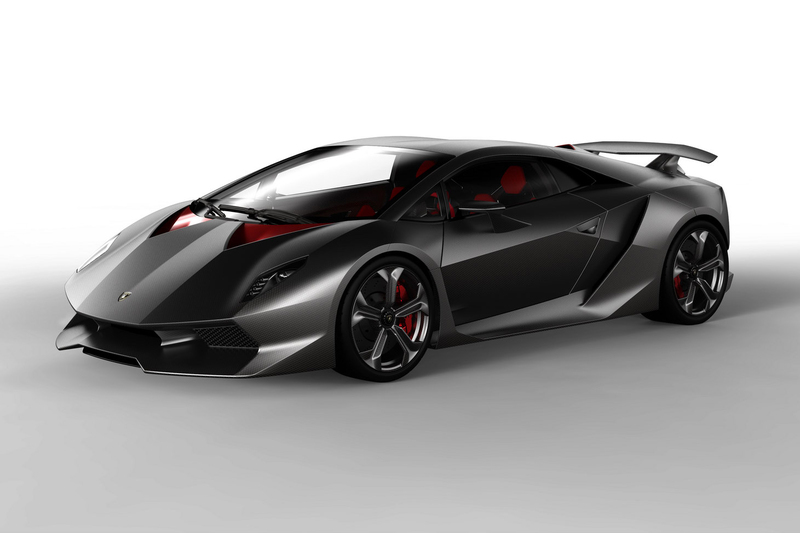 As a reminder, the Sesto Elemento is a Gallardo-sized concept boasting an extremely lightweight construction thanks to advanced carbon-fiber technology. 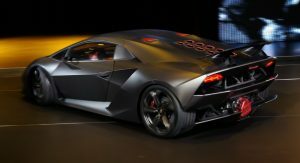 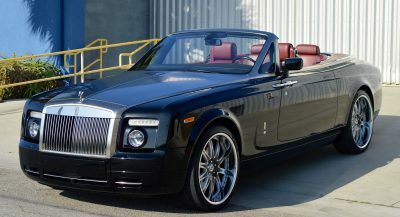 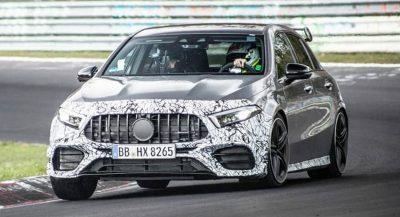 It tips the scales at just 999 kg (2,202 lb) and is powered by the same 570-horsepower V10 engine found in the Gallardo Superleggera. 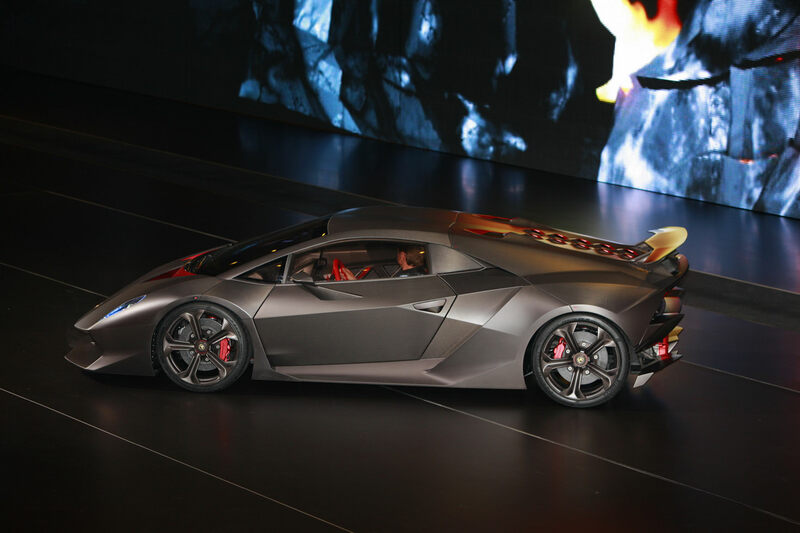 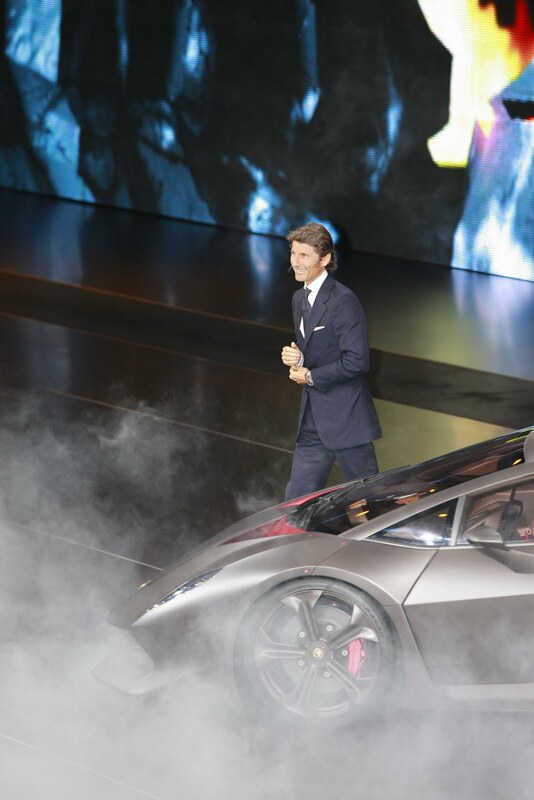 Stephan Winkelmann, President and CEO of Automobili Lamborghini said: “The Lamborghini Sesto Elemento shows how the future of the super sports car can look – extreme lightweight engineering, combined with extreme performance results in extreme driving fun. 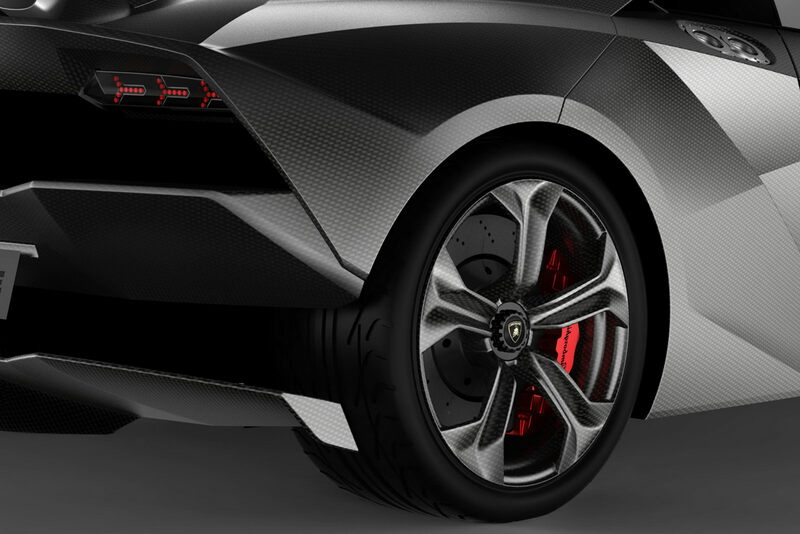 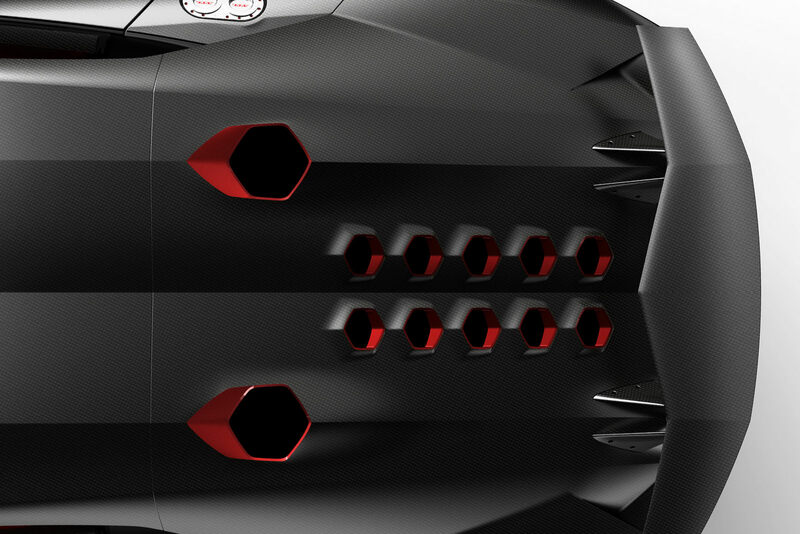 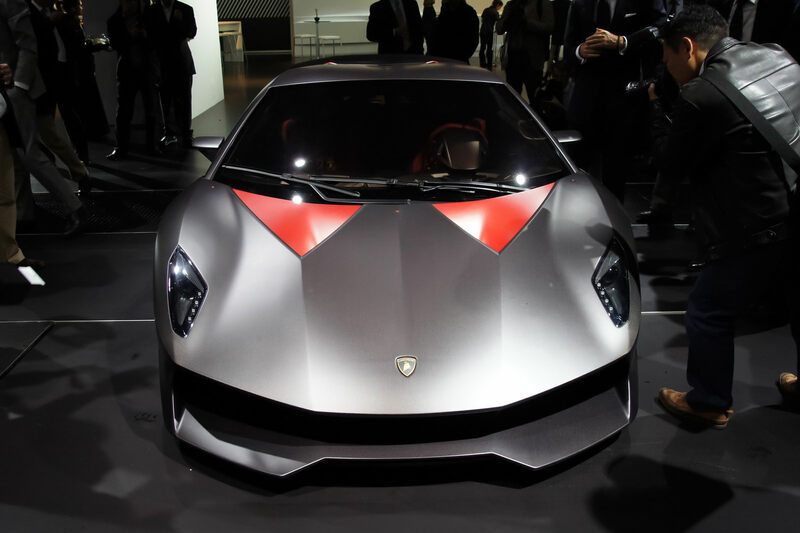 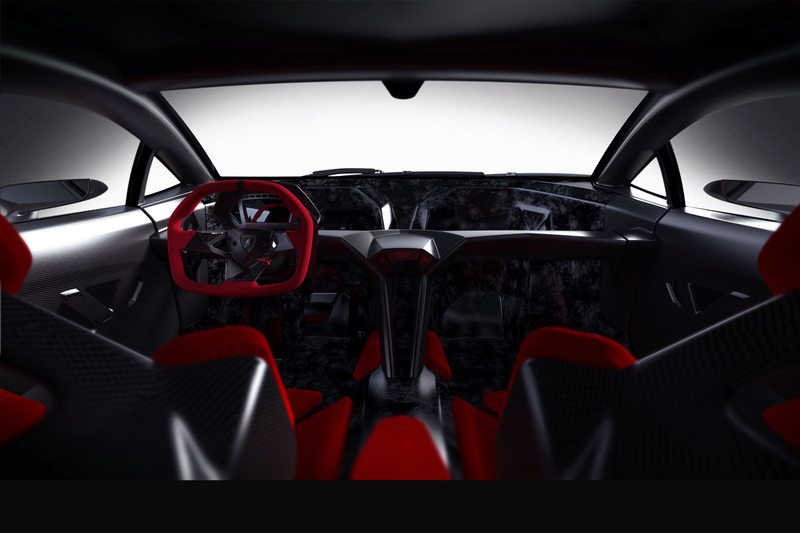 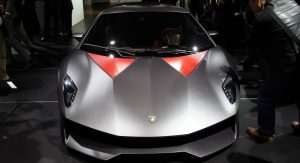 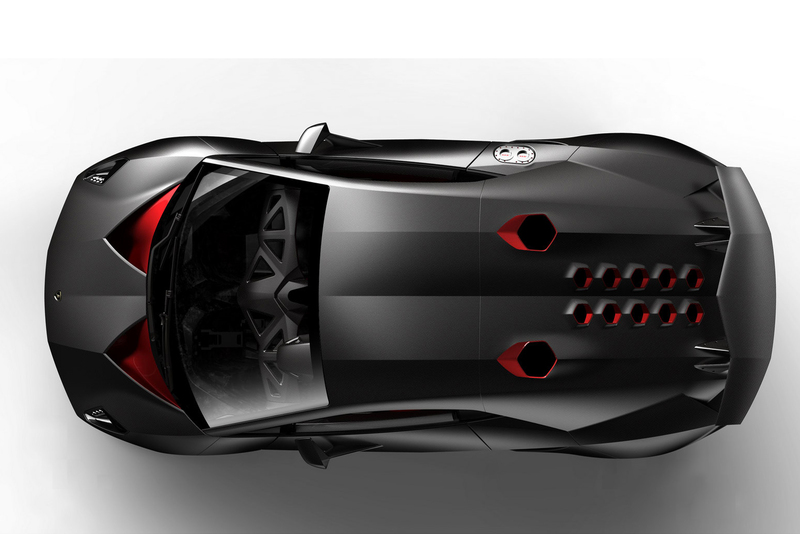 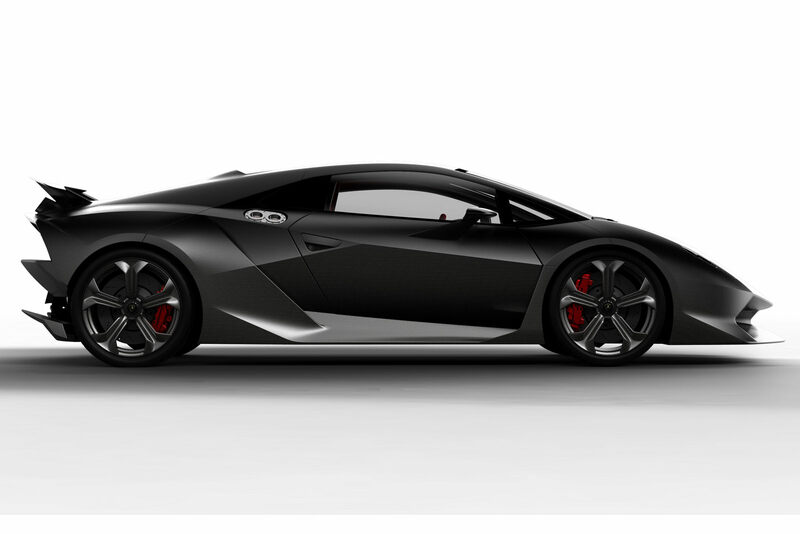 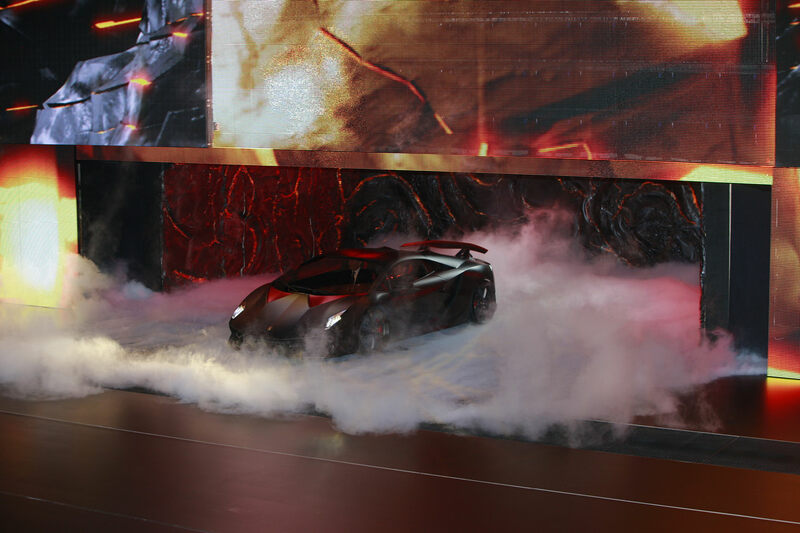 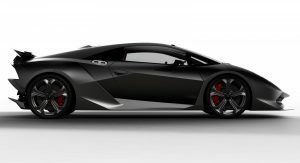 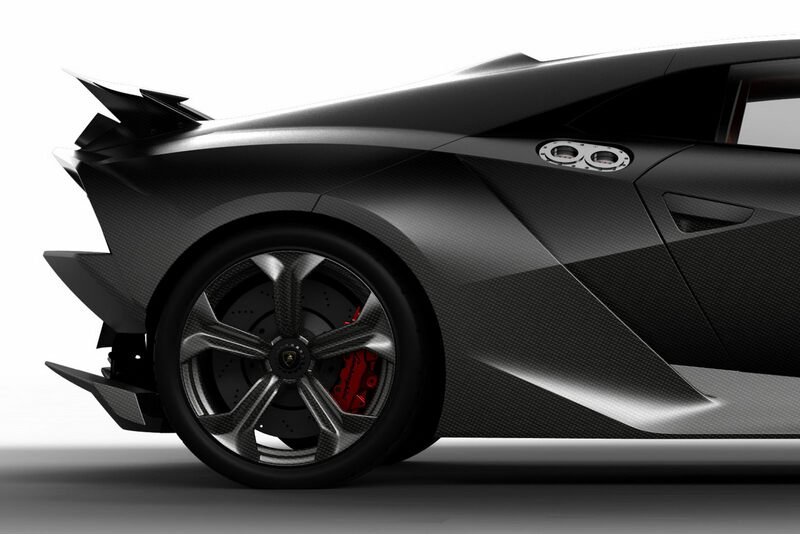 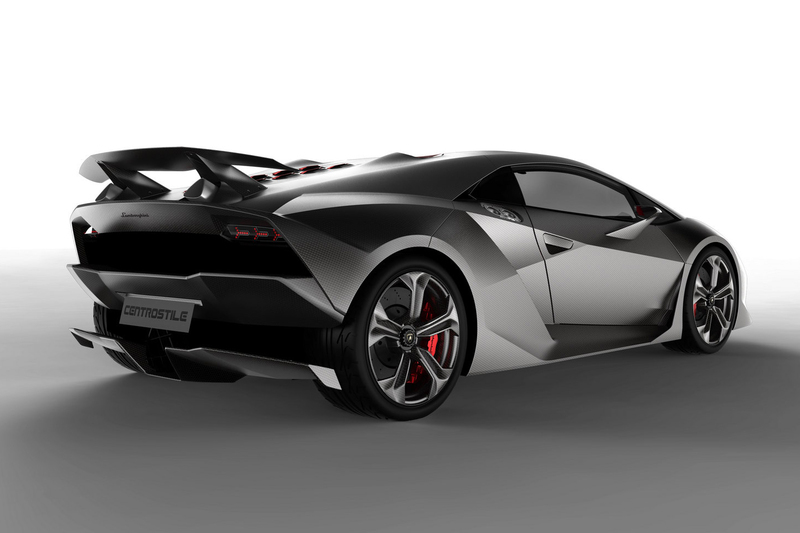 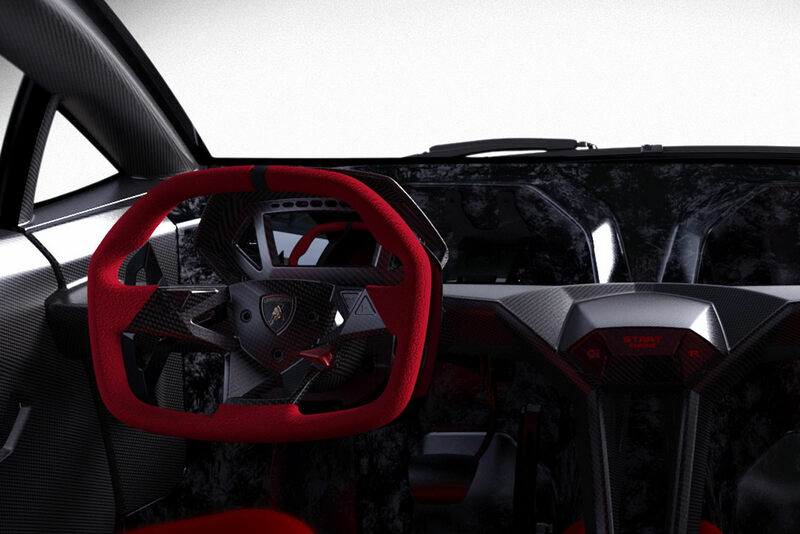 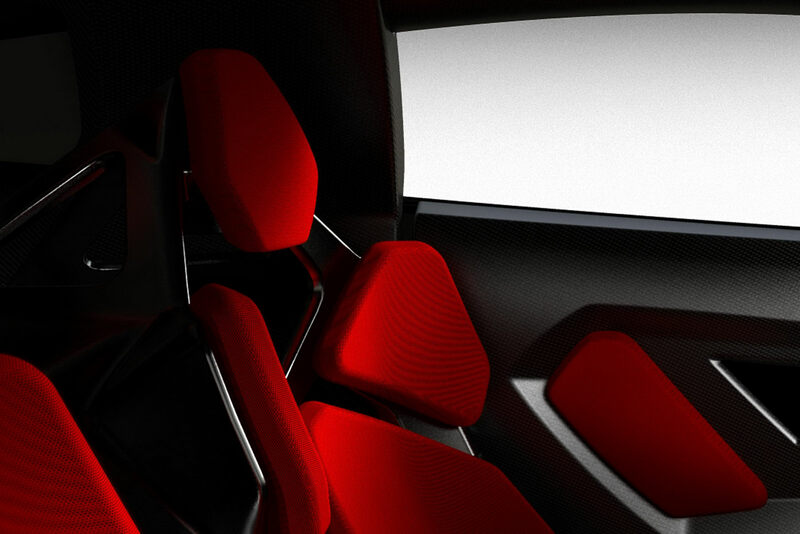 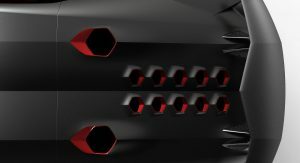 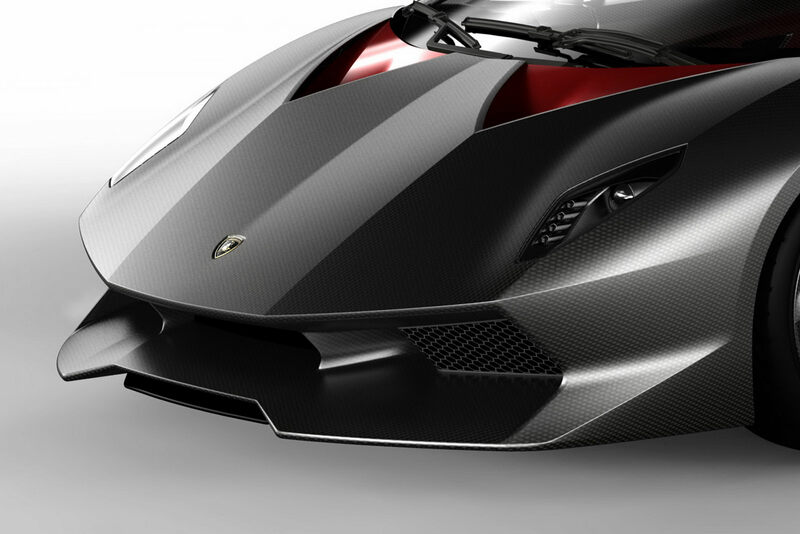 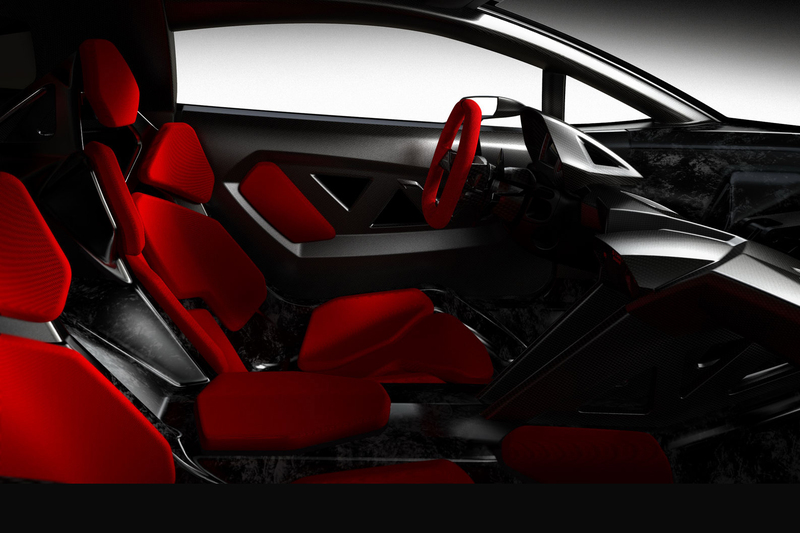 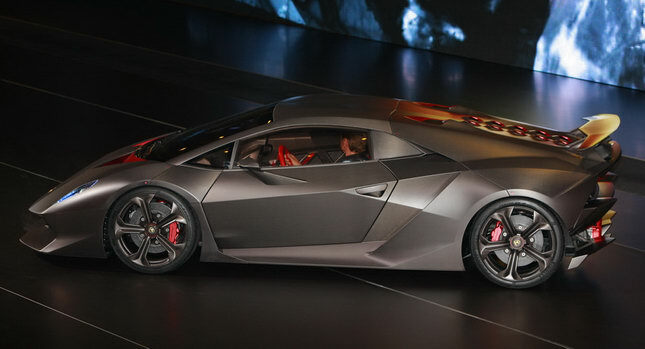 We put all of our technological competence into one stunning form to create the Sesto Elemento.